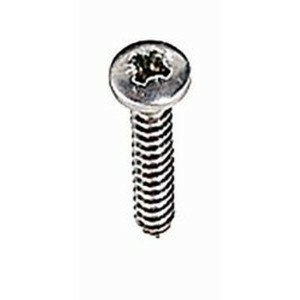 Pozidrive style screw with raised pan head. 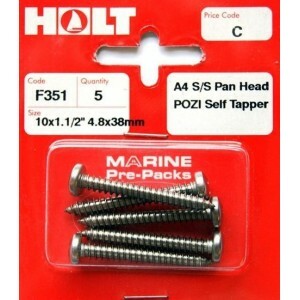 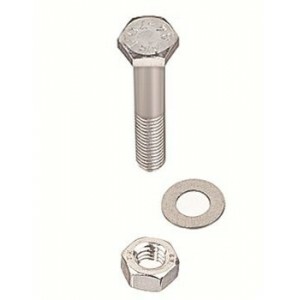 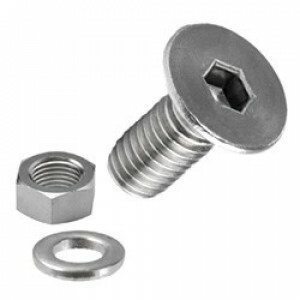 These self tapping screws make it easy to screw them int..
Holt Marine A4 S/S Pan Head Pozi Self Tapper (Pack 10) 10 x 1 1/2"
5 x Holt A4 Stainless Steel Pan Head Pozi Self Tappers 10 x 1 1/2"..
Marine Grade Stainless Steel A4 / 316For use on boats in harsh salt water applicationsCan also be us..
Hexagon Head bolt with washer and nut.. 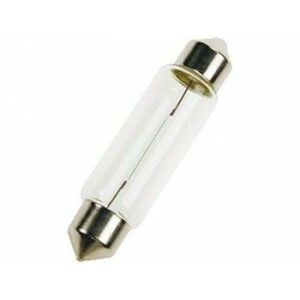 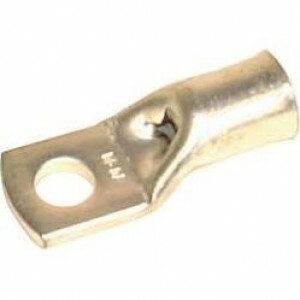 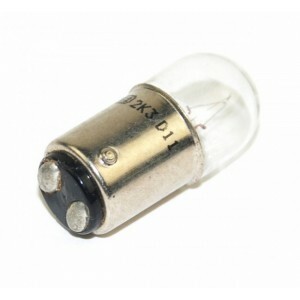 Type Bay 15D Offset Pin Navigation Bulb..
Part No. 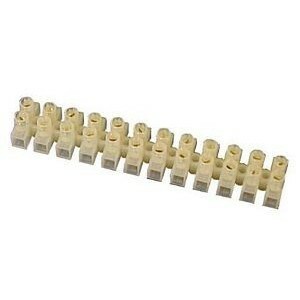 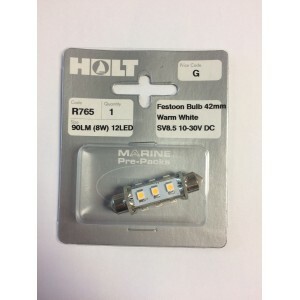 R755Lumens:122lmLEDs -12Base Connection G4 rear pin..
For Navigation and Interior lights.. 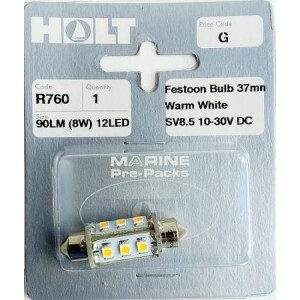 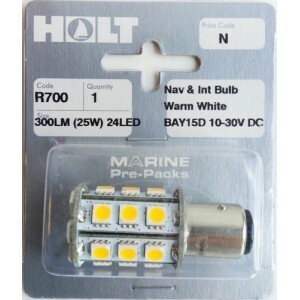 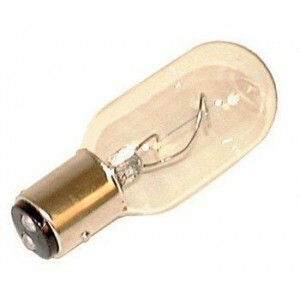 Spare Halogen Bulb from Holt. 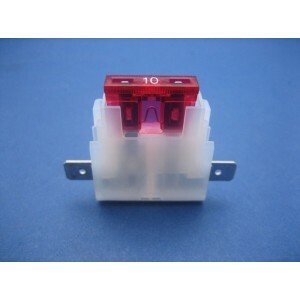 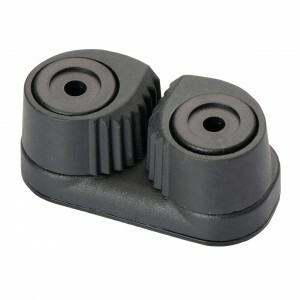 Type BA9S 12v.20w..
Part No. 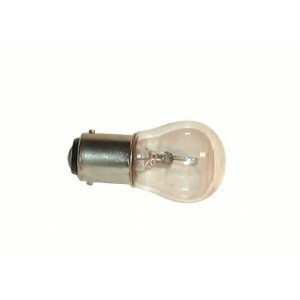 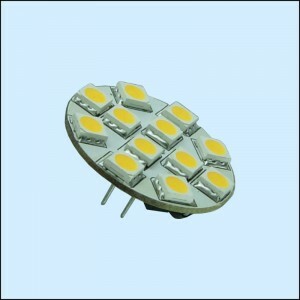 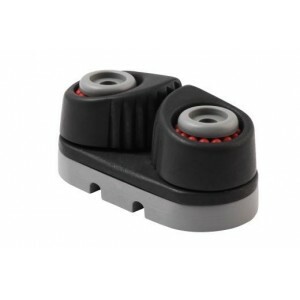 R770 Lumens 63lm LEDs 12 Base Connection Single contact base - BAY9S.. 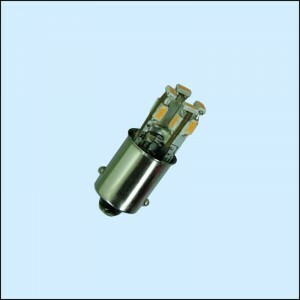 Type S.B.C. 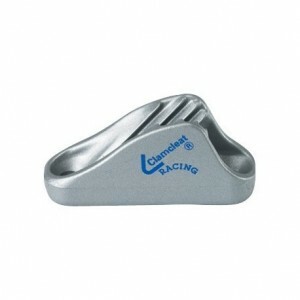 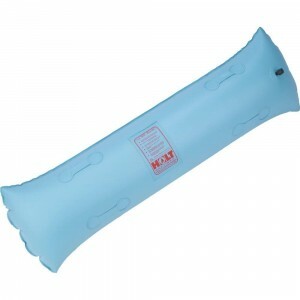 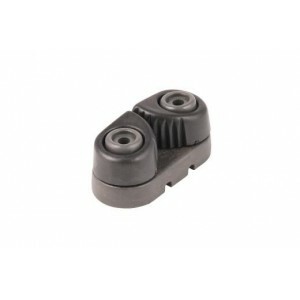 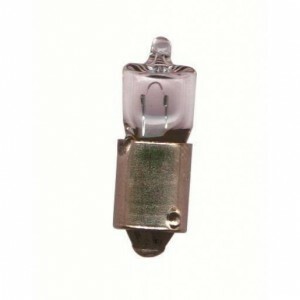 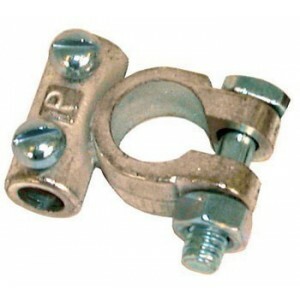 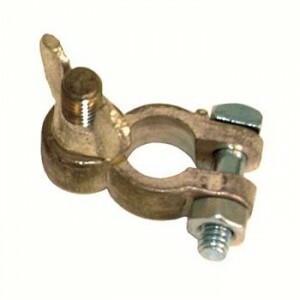 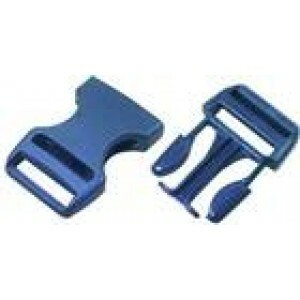 (Bayonet fitting with two contact points on the base)..
Holt buoyancy bags are made of tough and thoroughly tested heavy duty PVC* shaped and finished to fi..
Repair outfit with patches and adhesives suitable for small repairs to Holt Bouyancy Bags.Contains;1..
All nylon-cased nickel plated brass for the ultimate corrosion resistance leaf spring contact for el..
Holt Marine Prepack Cable Ties..
6 x Holt Cable Ties Black 3.5 x 200mm.. 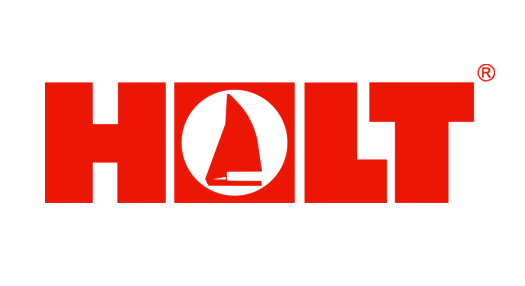 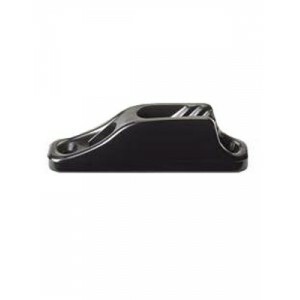 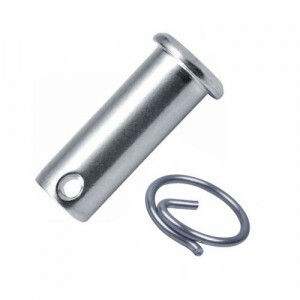 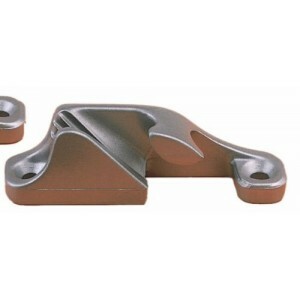 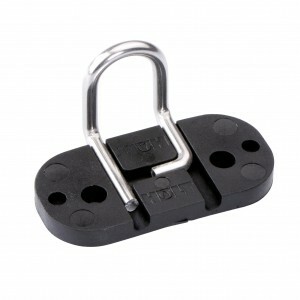 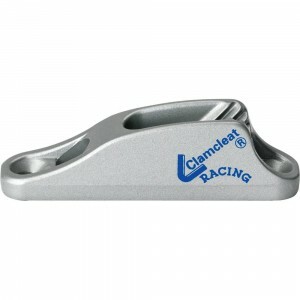 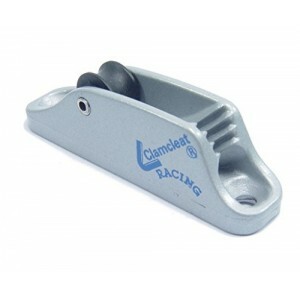 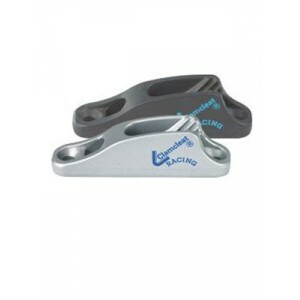 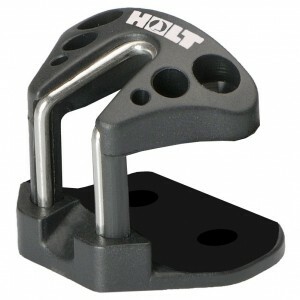 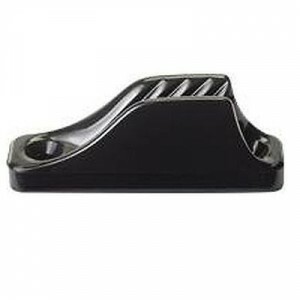 These rubber canopy bungies are made from strong durable rubber and are easily attached to your boat..
A range of pre-packed stainless steel, clevis pins from Holt. 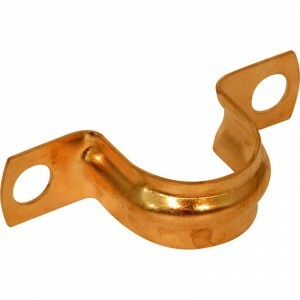 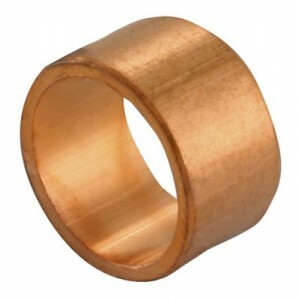 Ideal for securing all fittings, runni..
Copper compression ring 1/4" (6mm) - Pack of 3.. 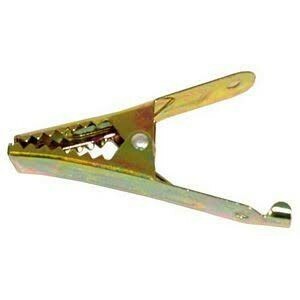 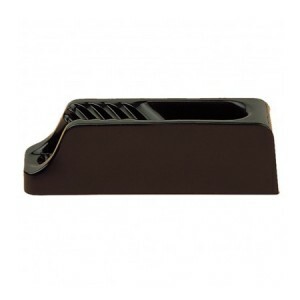 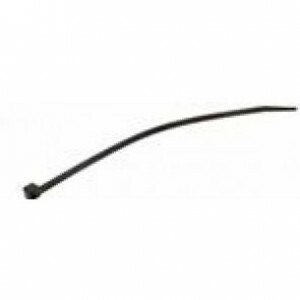 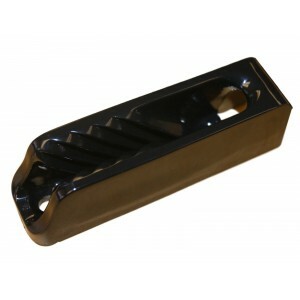 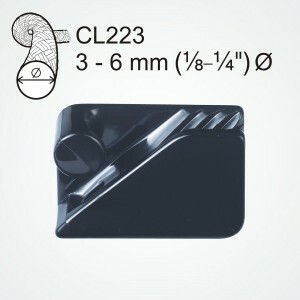 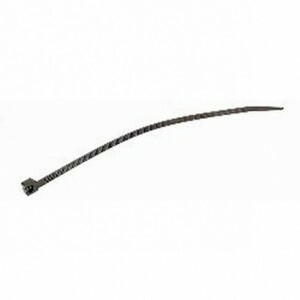 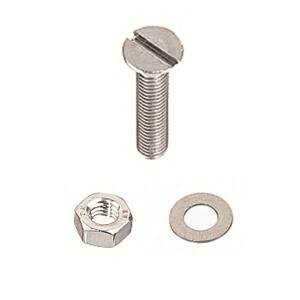 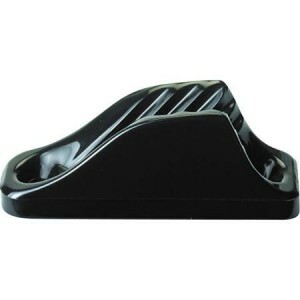 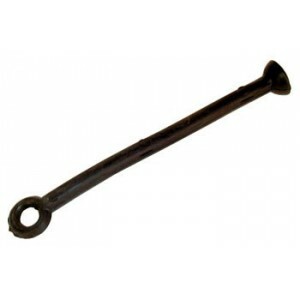 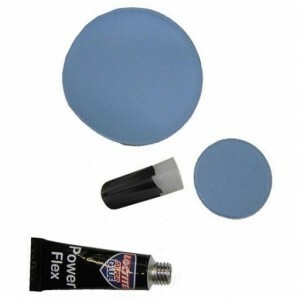 These flat head nails are less likely to split wood and are an ideal fastener for use in boat constr.. 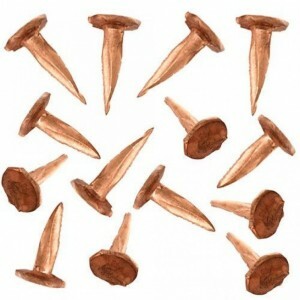 Selection of different sized copper tacks for boat building. 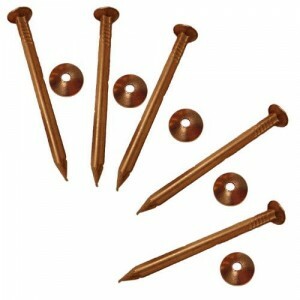 These tacks are made of copper and are ..
Holt&apos;s stainless steel Slotted Head Countersunk Machine Screws (Also known as set screws) are t..